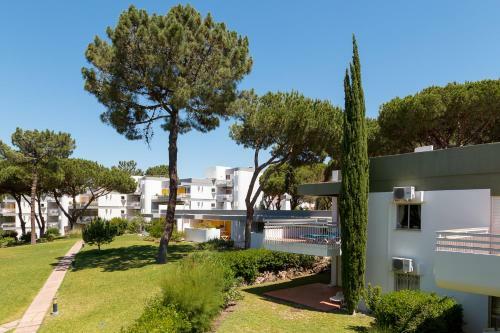 Located in Vilamoura, Apartamento Kulle T1 Vilamoura offers access to an outdoor pool and a tennis court. This self-catering accommodation features free WiFi. This apartment will provide guests with a furnished balcony, a terrace and a seating area. 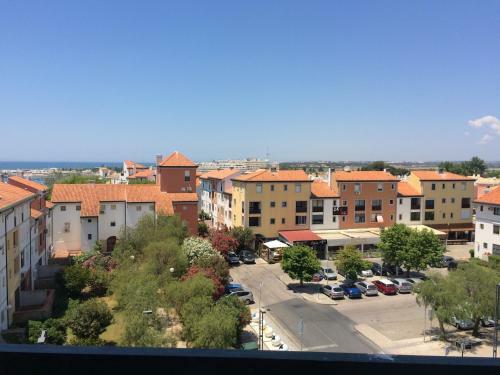 Situated 600 metres from Vilamoura Marina in Vilamoura, this apartment features a balcony. The air-conditioned unit is 1.7 km from Falesia Beach. Free private parking is available on site. The kitchen is equipped with a microwave and a refrigerator. 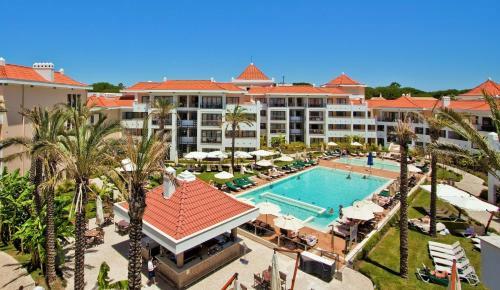 As Cascatas is situated in Vilamoura and offers elegant suites with a balcony overlooking the resort gardens or golf course. It features 6 swimming pools and a gym. Enjoying tranquil surroundings of pine forests and gardens, Pinhal Da Marina offers a generous pool area and a tennis court. The spacious apartments come with private terraces and dishwashers.